The Vietnam Coffee and Cocoa Association will celebrate the first Vietnam Coffee Day, December 10, at the Youth Cultural House in HCM City. To mark the great contributions made by the coffee industry to the country’s development, the Government has designated December 10, the day President Ho Chi Minh visited Dong Hieu coffee farm in Nghe An province in 1961, as Vietnam Coffee Day, Luong Van Tu, the association’s chairman, said. A seminar on the future of the coffee industry would be organised on the sidelines of the event and the announcement of the list of prestigious coffee producing and processing enterprises would be made, he said. The association would also organise the 2016 coffee advertisement and coffee enjoying cultural festival at the same venue, the Youth Cultural House, from December 9 to 11 to promote coffee consumption in the domestic market and introduce Vietnam’s coffee products to foreigners, he said. 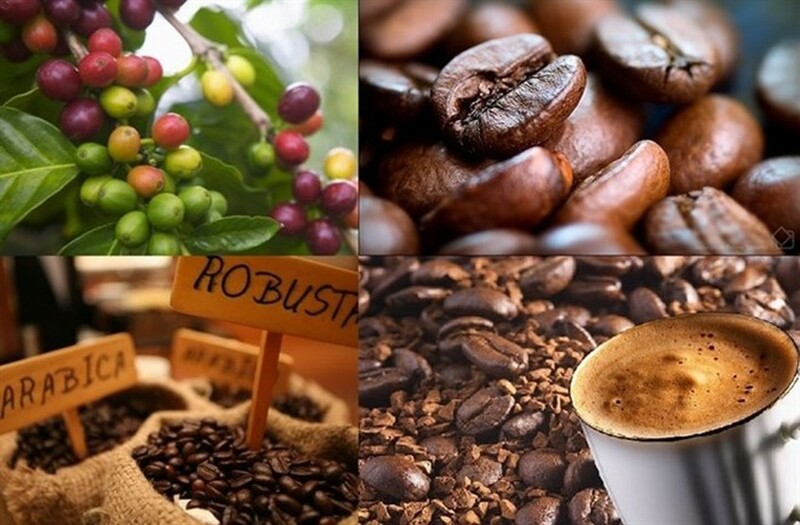 Vietnam expects to earn 3.7 billion USD from coffee exports this year, a year-on-year increase of USD 300 million, he said. Vietnam accounts for 15 percent of the world’s exports and is the second largest exporter after only Brazil. The coffee industry has carried out a restructure programme to improve its competitiveness by raising productivity, quality and value. Under the programme, the country would keep the area under coffee at 600,000ha and focus on planting new trees with higher productivity and quality, Tu said. The industry would work to increase the export of processed coffee to achieve revenues of USD 5-6 billion by 2030, he said. Do Ha Nam, the association’s deputy chairman, said Asia and Africa are promising markets for Vietnamese coffee and exporters are targeting these markets. China for instance has high demand for coffee and many Vietnamese companies like Trung Nguyen and Vinacafe have achieved great success in the market, he said. In response to the growing trend of sustainable coffee consumption in the global market, the sector has reformed to produce more sustainably, he said. Coffee cultivation areas that meet 4C (Common Code for Coffee Community) standards, GTZ and UTZ account for 60 percent of the total cultivation area, he added.